We wanted to wish you a wonderful birthday. You are the best daddy and the best husband ever! Have a GREAT day. Sam, along with Kelly Dehnert and six ABC college students, will be traveling to the States in March to perform at various churches. 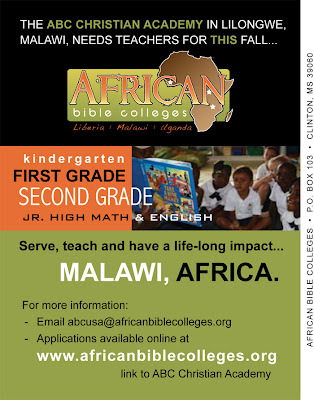 They will be using a mixture of Western and African instruments and music styles. 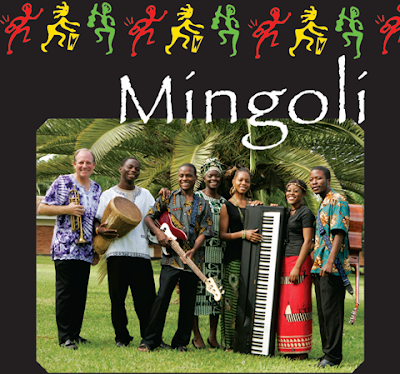 Mingoli bridges cultural barriers with joyful African exuberance! 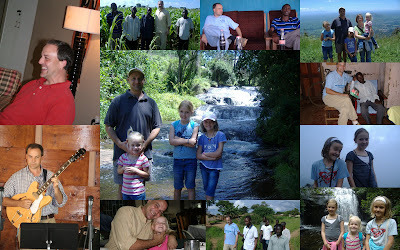 They will be leaving March 4, 2010, and returning to Malawi March 25, 2010. Please pray for safety as they fly to and from the US and also for safety while they are there. 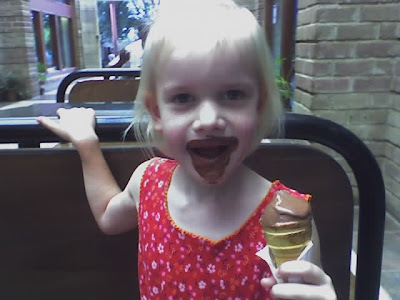 This is Sarah Rose enjoying some Italian Gelato from Mama Mia's here in Lilongwe. Well, I've done it again. I've changed our blog. I wanted something new and different and the more I looked around, the more I found. There are some really cute designs out in cyber-world. I have chosen one from HOT bliggity BLOG. I don't plan on changing our blog again anytime soon because every time I have changed it, things are mixed up, in different places, and/or just aren't there anymore. So, I think this one is here to stay for a while. 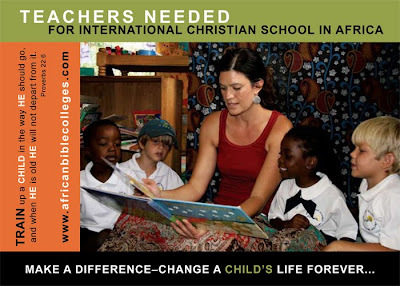 On another note, I will be adding some pictures soon of happenings at the college and academy. Lately our internet has been super slow, so it's a pain (and almost impossible) to upload anything.